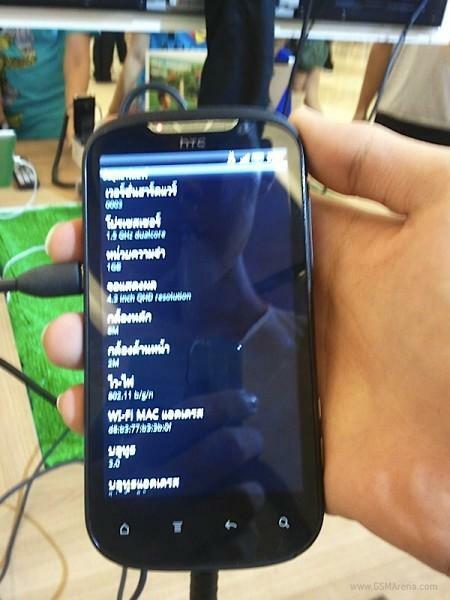 Here are some better pics of the HTC ruby showing HTC’s new upcoming flagship phone actually working. 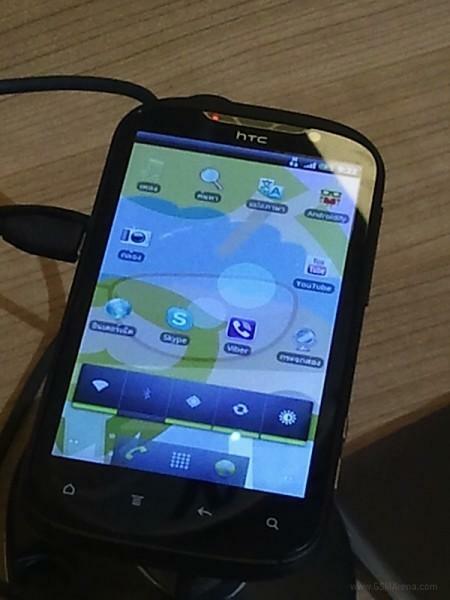 It’s only running the stock Android interface in these pics, but its expected to launch with the full HTC Sense 3.5 user interface. 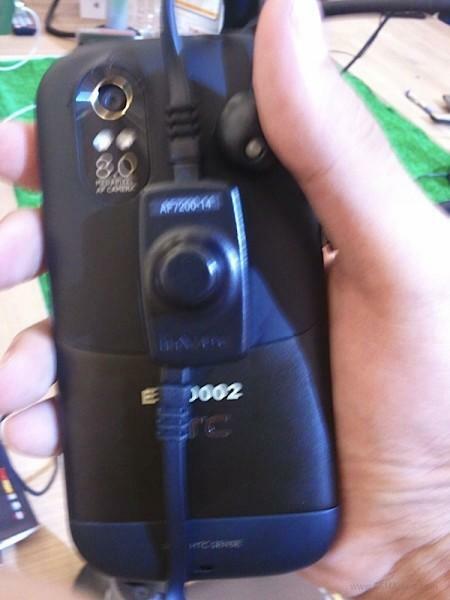 Other specs have emerged as well, including 1GB of RAM, 16GB of internal memory, and support for DC-HSPA+ – which means theoretical download speeds of up to 42Mbps! 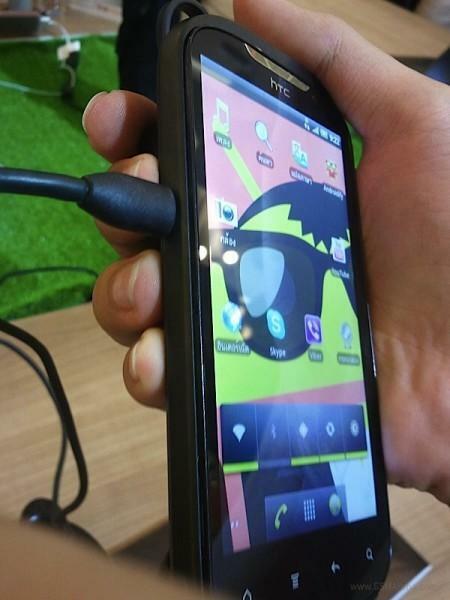 Oh, and just one more thing – it’ll apparently known by the slightly cheesy name of HTC Amaze when it’s launched at the end of October.